The HBOT therapy has emerged as one of the safest and effective alternative treatment options for Autism Spectrum Disorder (ASD). Today, around 1 out of 68 children are diagnosed with ASD and it is expected that this number can increase in near future. There are several therapeutic, speech and occupational therapies to treat autism but they don’t offer a long-lasting result. The positive effects of all these treatments can last for few minutes or in some cases, for few hours. The symptoms and severity of each autistic case are different from another, and the relevant course of treatment should be chosen accordingly. 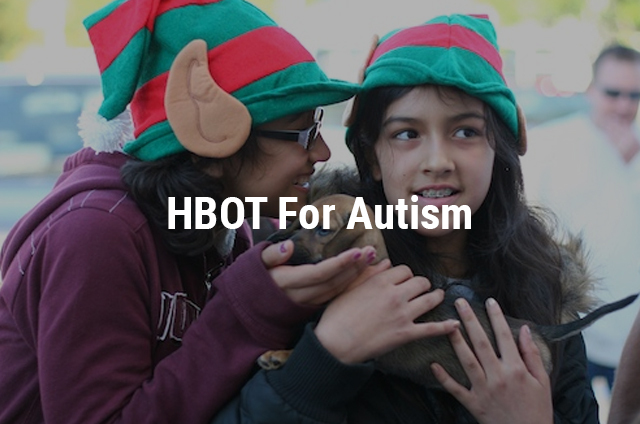 If you know someone who has been diagnosed with autism, then you should extend your help by letting their peers know about the HBOT therapy and how it can help an autistic patient. 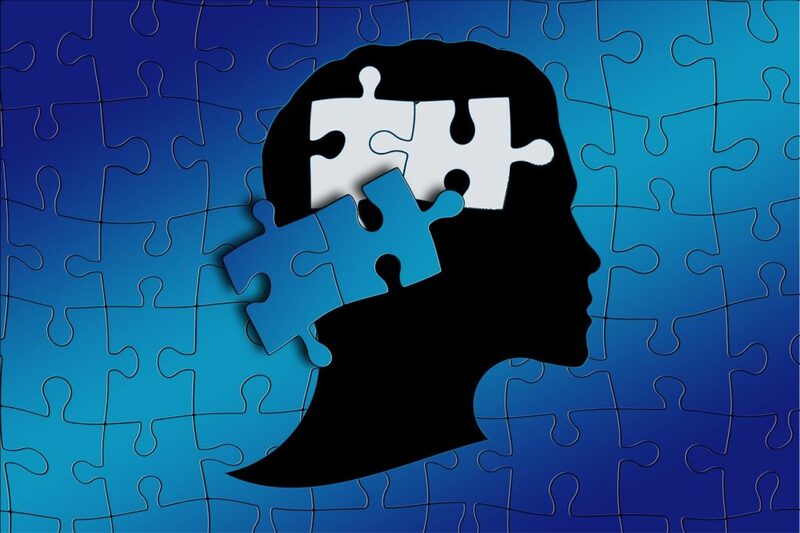 For all those who are unaware of what autism is, it is a lifelong developmental disorder that hinders the mental, cognitive, behavioral, and emotional development of an individual. HBOT therapy is a treatment option that allows more oxygen to enter the body in a natural way. The treatment takes place in a chamber where the pressure is greater than one atmosphere (atm). The patient is required to spend at least one hour in a hyperbaric chamber where the pressure level is above the sea level. The increased pressure within the chamber allows the oxygen to get naturally dissolved in the body fluid i.e. the blood plasma cells. This allows easy transportation of oxygen to your entire body, even to blocked areas. The best part about the HBOT therapy is that it has no side-effects, only a few cases reported minor problems which were again temporary and could be easily treated. 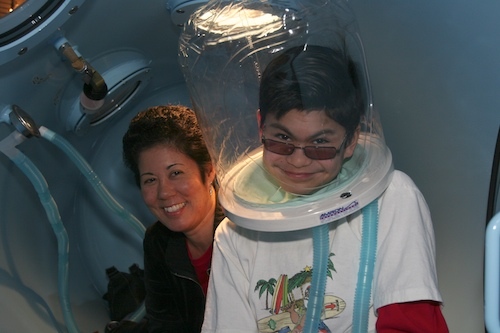 How does HBOT help in relieving autism? Autistic patients have low oxygen levels, high levels of inflammation, and very less oxygen supply to some parts of their body. HBOT therapy is known to increase the oxygen levels in the body naturally and this, in turn, reduces inflammation in the patient’s body. Through HBOT therapy, oxygen gets dissolved in the patient’s plasma cells and easily reaches the damaged tissues, and starts the cell repairing process. Once oxygen starts to reach the blocked body areas, where oxygen wasn’t supplied in required proportion earlier, the repair process starts on its own. The therapy not only relieves the symptoms of autism but also improves the immunity system. The best part of the HBOT therapy is that it has minimal side-effects as no chemicals are used to infuse oxygen into the patient’s plasma cells and other parts of the body. You cannot expect overnight results. 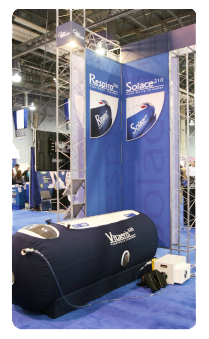 Unlike other therapies, even the HBOT therapy will require some time to bring about positive changes in a patient. Usually, changes have been noticed in patients after completing 40 hours of the therapy. The therapy comprises of many sessions, so make sure that if once the therapy has started, the patient attends all the sessions as prescribed by the doctor for best results. If the patient is not in a condition to attend all the sessions in a renowned clinic because of the severity of his/her problem, then the HBOT therapy can also be done in the patient’s home. However, you need to arrange all the requisites as advised by the concerned doctor. If your child or any of your acquaintances is autistic, then you can consider the HBOT therapy as it has emerged as a ray of hope for the autistic patients. You should consult your doctor about the HBOT therapy at the earliest.